Marycrest Manor offers short-term and long-term skilled nursing care respecting the dignity of all persons and recognizing the richness of the wisdom and the experience that comes with advanced years. We are committed to advancing the Culture of Life from natural conception to life’s natural end with a profound respect for the dignity of each person at every stage of the human experience. 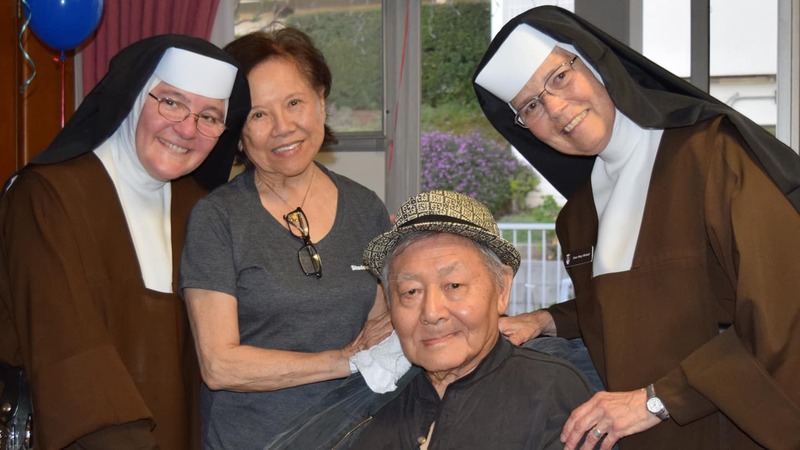 Marycrest Manor strives to reflect the compassionate love and mercy of God, while providing comprehensive and quality services to all residents regardless of race, color, creed, national origin or financial status. Marycrest Manor is at the service of the family for life. To manage our financial resources responsibly and prudently in order to provide high quality skilled nursing care. →To learn more about the Carmelite Sisters of the Most Sacred Heart, click here.